ACL Disability Services is a not for profit organization that provides support to people with mild to moderate learning disabilities. 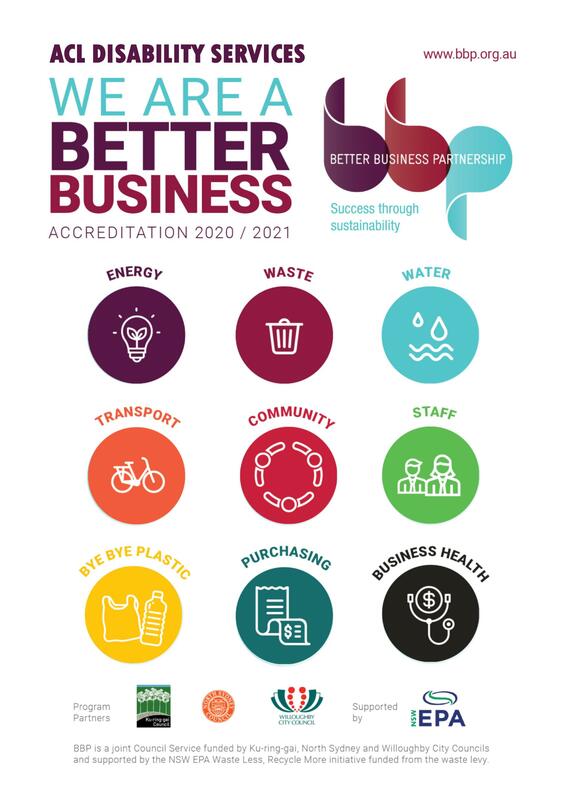 We aspire to the highest level of service delivery and specialise in promoting independent living skills and social integration for people with disabilities within the community. 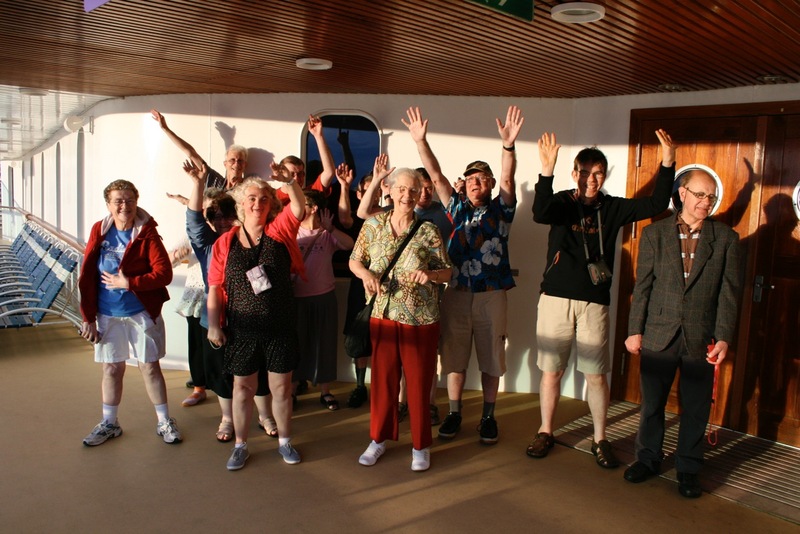 ACL Disability Services strives to enrich the lives of people with disabilities by providing person centred support and promoting the rights of every person with disability. ACL Disability Services provides fully trained direct support professionals for our clients that live in their own home within the community. Our staff members provide assistance in many areas of daily living, including financial management programs, household tasks, healthy eating programmes, cooking classes and a variety of different activities within the community. Our staff members also assist our clients to reach self determined goals, resulting in a greater independent lifestyle. 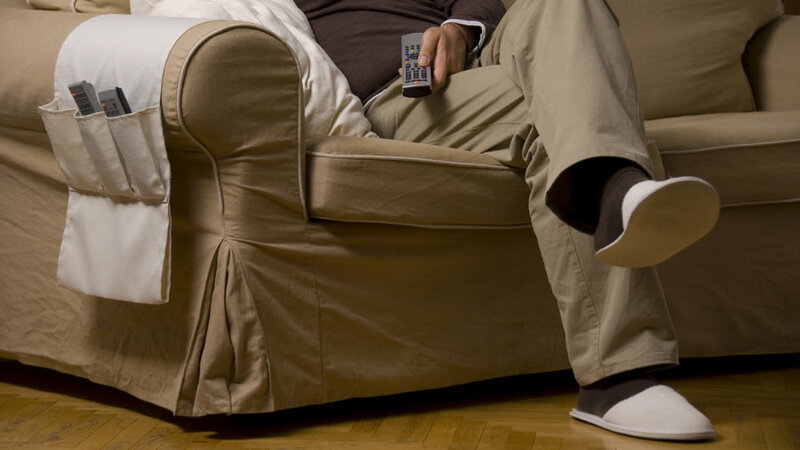 ACL Disability Services operate two separate group homes for clients requiring a higher level of care. Our fully trained direct support professionals assist our group home clients with personal care, assistance with all aspects of daily living activities, medical management, financial management, healthy eating programmes, cooking classes, advocacy and a variety of different activities within the community. 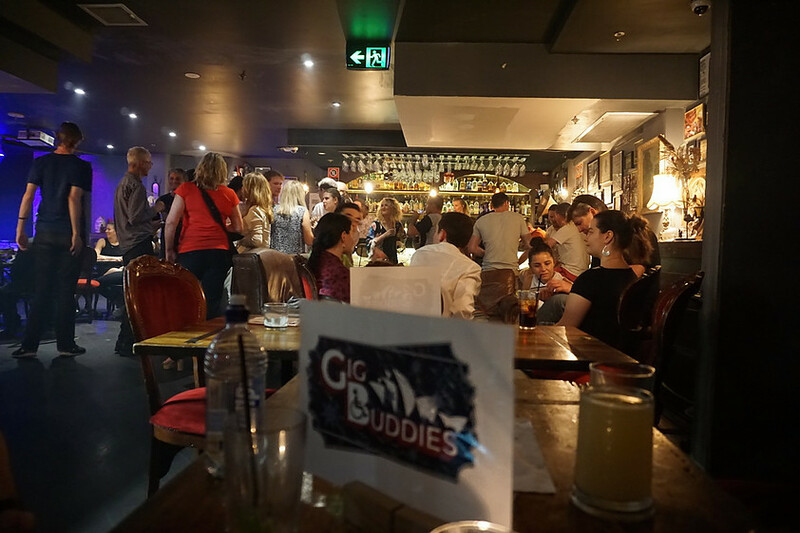 Gig Buddies is a project that pairs a person with a learning disability (aged 18 and over) with a volunteer to be friends and to go to events together. 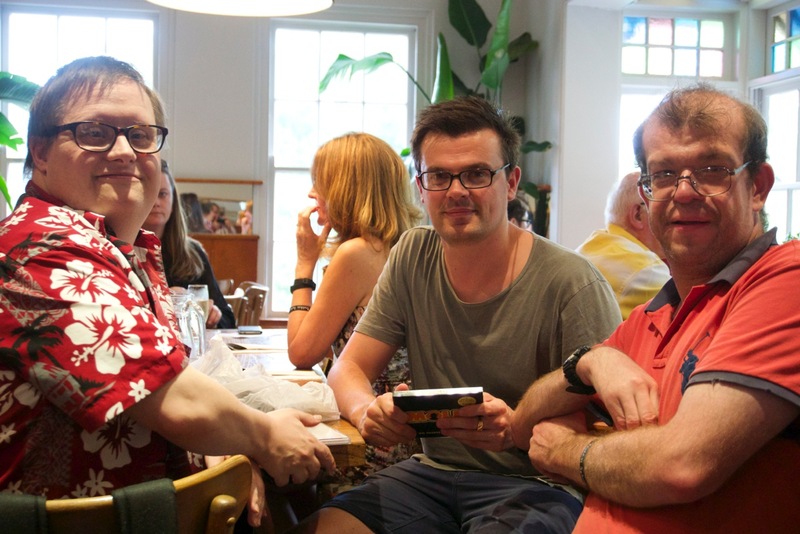 We regularly recruit new volunteers to buddy up with a person who has a learning disability, and we are looking for volunteers from all over Sydney. 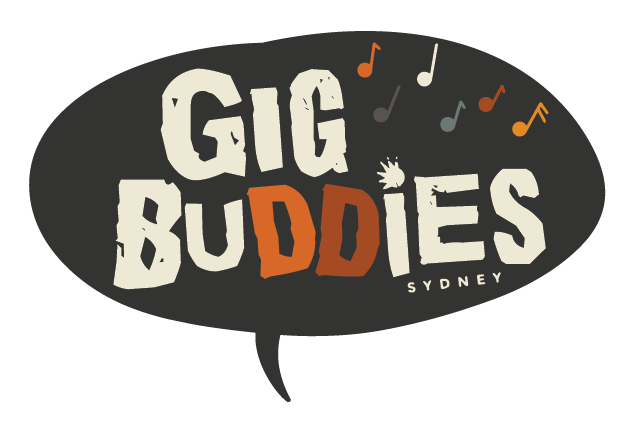 Please click here to visit the Gig Buddies Sydney website. 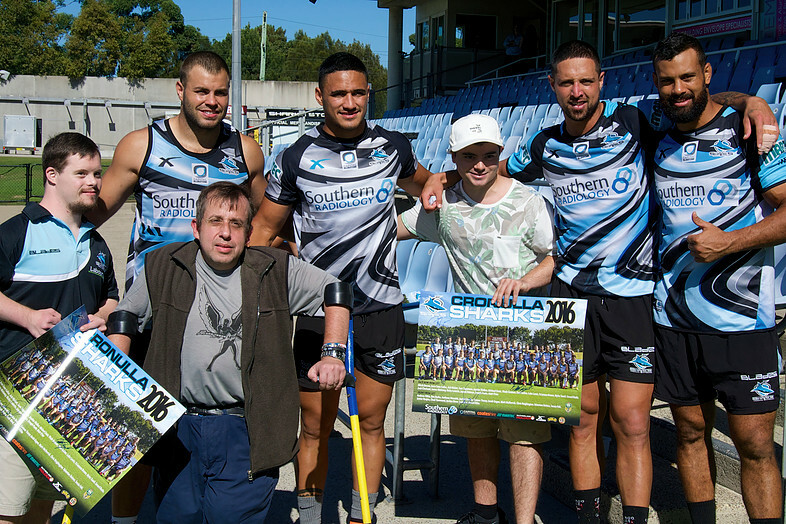 We are proud to announce a partnership with the Cronulla Sharks Rugby League Club to streamline access to the enjoyment of sport for people with disabilities. We thank the Sharks for their support and we look forward to a long and prosperous relationship with them. 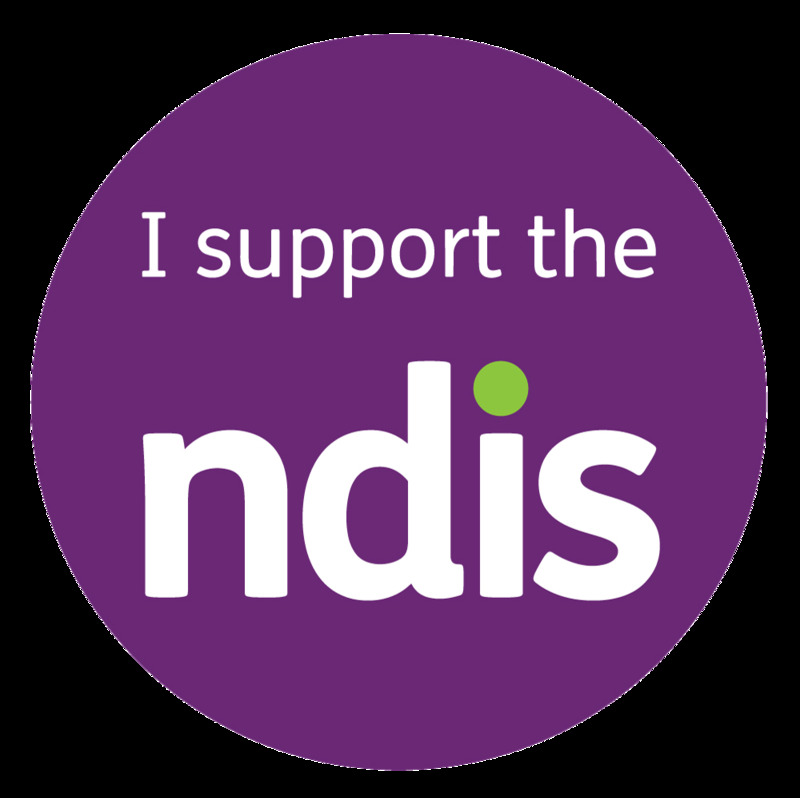 The NDIS is an amazing opportunity for people with disabilities and also for all the organisations that provide the supports. We have a wonderful loyal team who are ready to embrace the future and look forward to bringing their passion for disability to the community. Click here if you would like to make a complaint.